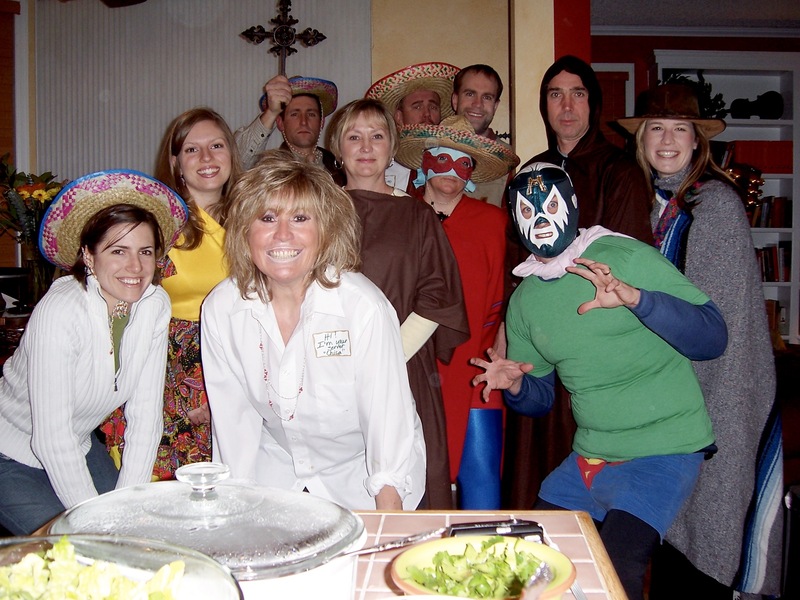 Linda was one of the first people in 2001 to welcome and embrace the vision for a ministry among homeless youth that would soon become Dry Bones. She was a cheerleader, supporter, and believer from the very start. To some, we were selling a dream. To Linda, it was as if it were already in full operation and hugely successful. This was the type of faith she had! This was the type of faith we desperately needed around us. 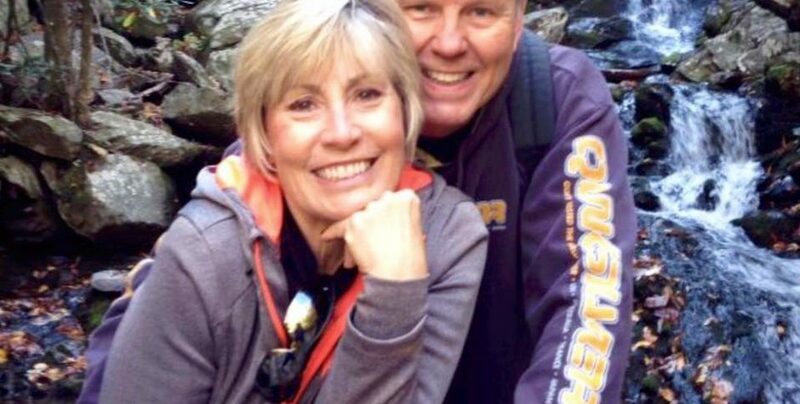 Linda cooked food, housed summer interns, prayed, threw parties, and even climbed Mt Elbert one time in support of Dry Bones! Among many other excellent qualities, she was a fierce, strong, loving, welcoming, inclusive, determined, godly, wise, energetic, fun, open-minded, open-hearted woman. A quick story: At the beginning of 2002, Jeff, Nikki, and Matt began telling people, “We’re hoping God will allow us to use Tarantula Billiards for these kids.” There’s a long story there, but Linda was one of the first to say, “Let’s pray it closed so that God can give it to Dry Bones!” We tried to tap the brakes on putting them out of business. But for Linda, she was already 10 miles ahead of us. 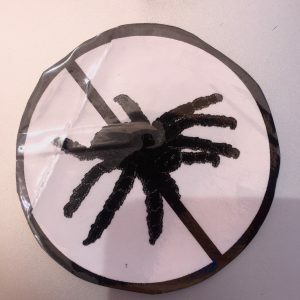 She would soon be seen at church on Sunday mornings passing out these (<<<) homemade no-tarantula stickers and asking others to pray for Dry Bones. After about 2 months of Linda and others praying for God to “let us use Tarantula Billiards,” we began hosting a weekly gathering there. We continued to throw a Dry Bones party at Tarantula’s every Thursday night for the next 2 1/2 years! To this day, 14 years later, we still host a Dry Bones party on Thursday nights. Linda – the world feels so unfair today. We don’t understand why cancer took you at this time and at such a young age. We will miss you and remember you always! Most importantly – you have impacted this world in the most incredible ways. You’re not only an important part of the Dry Bones DNA, you’re life is woven into the fabric of so many other people, places, and stories. I don’t know how this all works – but if you see us with a bunch of street kids at the weekly Thursday Dry Bones party tonight, know that we’re celebrating your life! Until we meet again! From a Nacho Libre theme party at Linda’s house. You can see Linda, front and center. Matt, Nikki, and Reb are in there somewhere too!